MB GE in a Sav Canadian on a cool rainy afternoon. Three Sails . 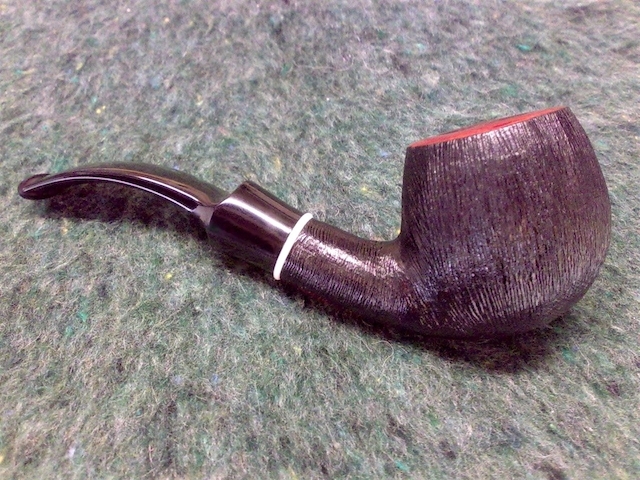 . . BST Bing Billiard . . . Diet Soda. Amsterdam in the Amphora X-tra Lumberman. 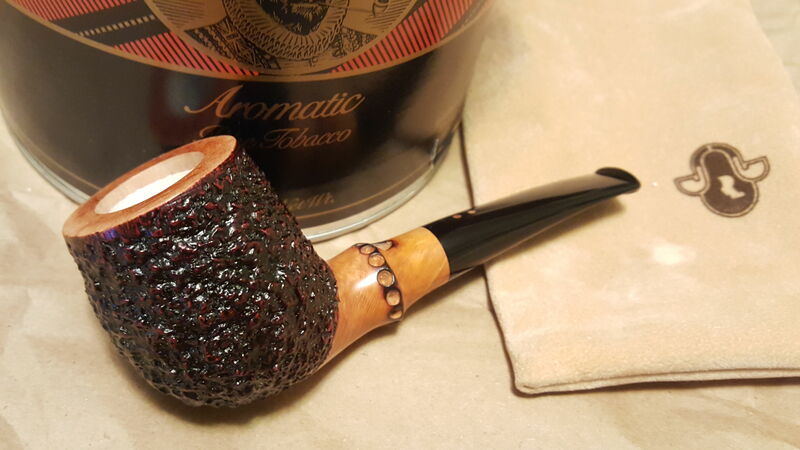 Orange county pipe club meet was this evening. Had a great time with friends and saw some of the goods that will be headed to Vegas for the west coast pipe show this weekend. Enjoyed some anniversary kake in the new Larsen to start smoking the new to me out of it and some Pembroke in the little meer.